The National Council of Churches has described as “insulting” an Office of the Ombudsman report that blamed them for exacerbating family violence. 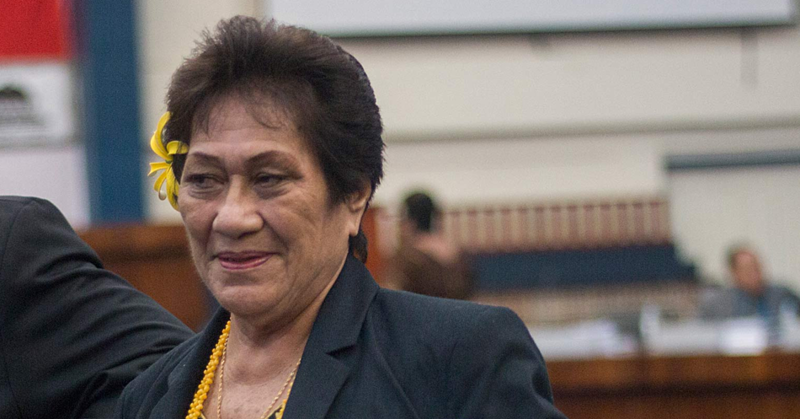 The report, based on a two-year national inquiry into family violence in Samoa, concluded that the churches continued to contribute to the impunity of family violence perpetrators. “The Village Fono comprised of matais of aiga plays a crucial role in maintaining and preserving peace, harmony, security and stability through customary law and tradition. Samoa relies heavily on this effective system for the maintenance of law and order. However, the church is generally failing in its role to prevent family violence and is reinforcing the patriarchal framework which underpins family violence. 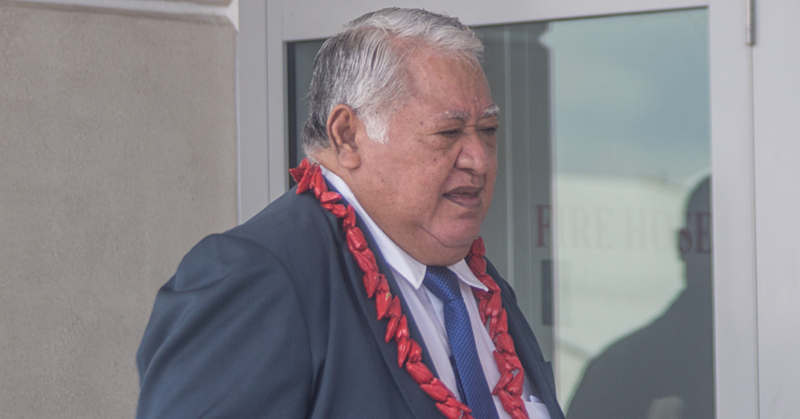 Church contributions are spiraling out of control through competitiveness, and a failure of churches to control amounts, leading to undue financial pressures, which in turn trigger greater prevalence of family violence in Samoa,” stated the report. But the National Council of Churches’ general secretary, Reverend Ma’auga Motu, says the criticisms were unjustified as church ministers play a big part in addressing issues relating to family violence. “How insulting are the findings of this report, we have been working with Ministry of Women to conduct consultations in the villages, through the church ministers." “It is disheartening to read about the hard work of church ministers being degraded by this report." This does not sit well with those of us who have been working on curbing the matter at hand,” he said. The report, which revealed shocking statistics on family violence in Samoa, was launched last month. 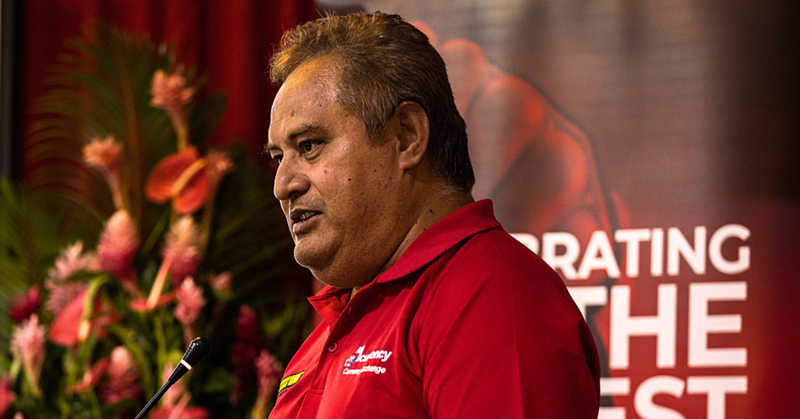 It also stated that 90 per cent of intimate partner violence in Samoa went unreported. As part of the report’s recommendations, churches were urged to increase their capacity to deal with family violence and prevent placing victims at risk of further harm. The report also recommended the need to consult and establish a national guideline for church ministers, when dealing with victims and perpetrators of family violence and dealing with the perpetrators of family violence.